Please complete the form below and your enquiry will be sent directly to Seashell House via email. Your enquiry has been sent to Seashell House. 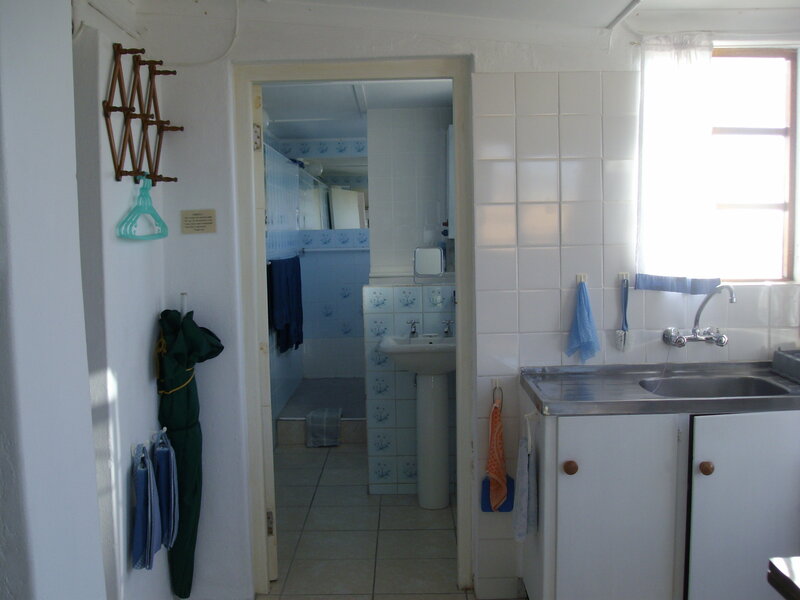 A unique, open plan, beach house-style self-catering unit for two people with sea views. Fully equipped. Outdoor seating and braai. Five minutes walk from tidal pools, the lighthouse, the historic tip of Africa, superettes and restaurants. The Southern Tip of Africa is less than 1km away in the Agulhas National Park.